Our agents are happy to search for the best real estate opportunity on the market of Barcelona and its' coast. Spain Costas is a real estate agency based in Barcelona. The company offers a professional service for the purchase, sale, rental and management of the property. Assists in obtaining insurance, mortgages and legal services. Spain Costas is an international agency that positions its products in the national and foreign market, selling them more quickly and efficiently. 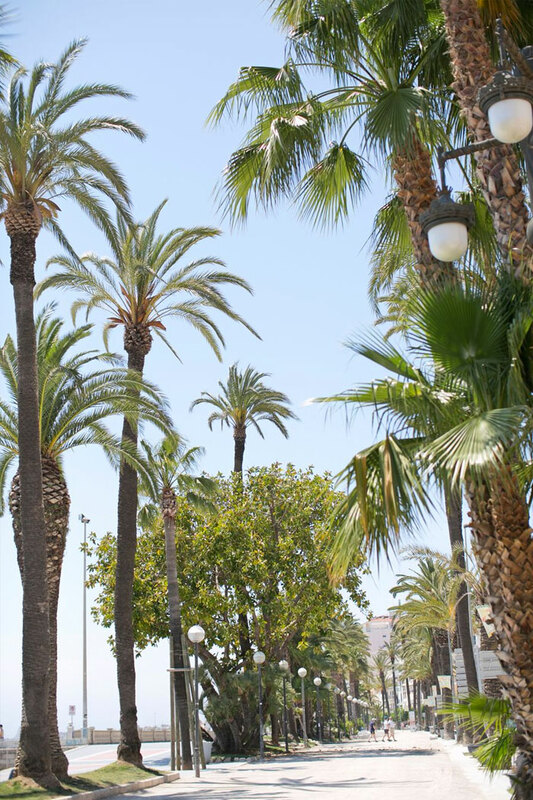 The coast of Barcelona is the total coast, that place where you can find hustle and calm. 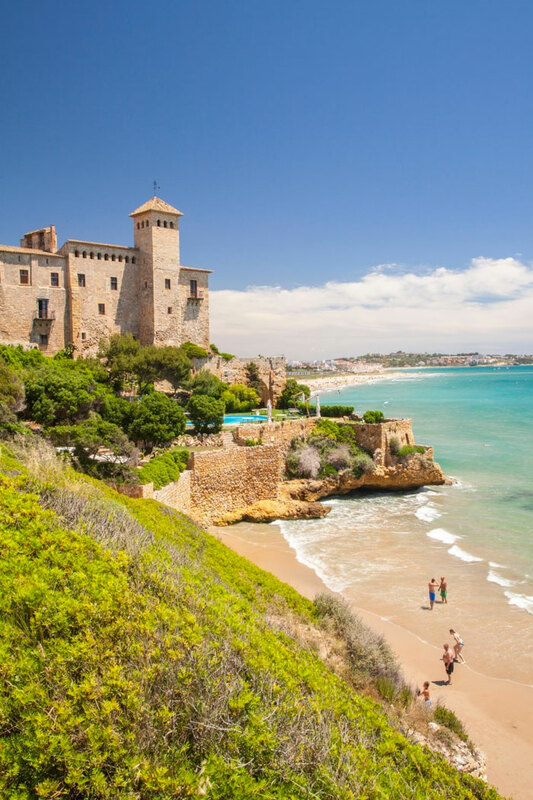 This corner in the southern Catalonia is watered by long beaches with fine golden sand, with space to enjoy all kind of services and amenities. 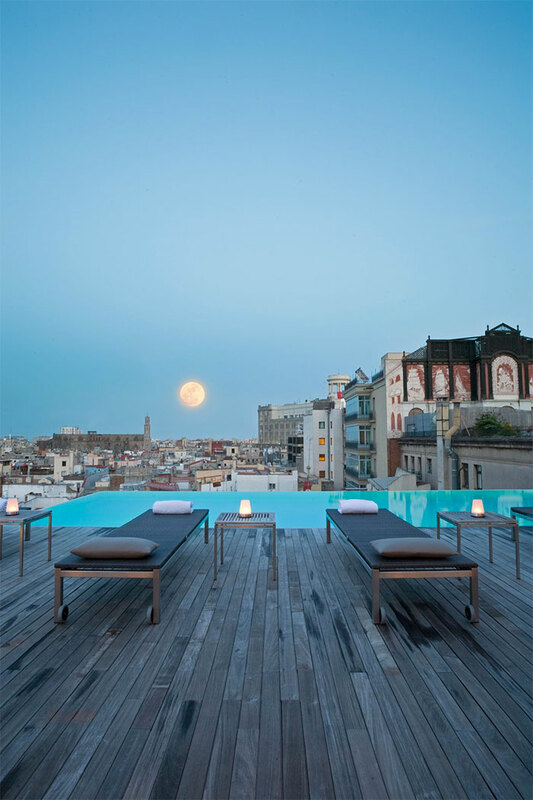 We are specialized in real estate in Barcelona and the coast. Own place here is a dream that we’ve been fulfilling for more than 7 years. 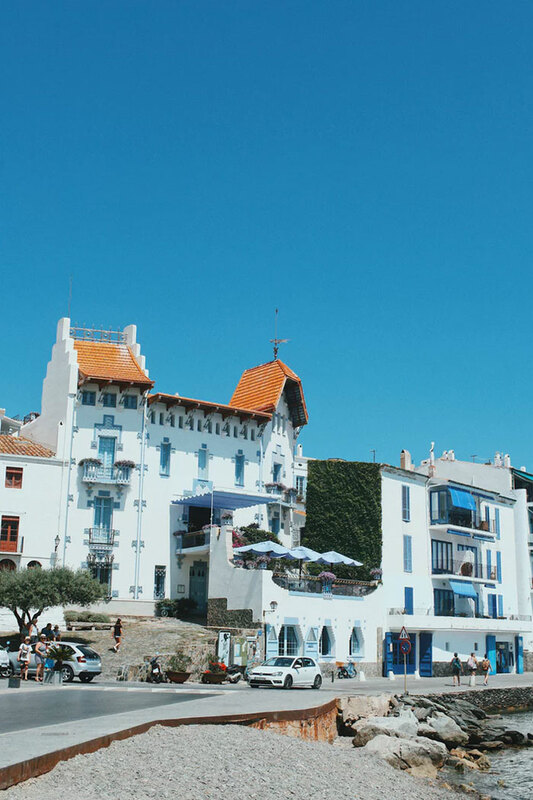 Buying a home or commercial property on the coast of Spain, with the right approach, is a profitable investment. We accompany the entire process of the transaction, starting from the selection of all relevant market opportunities to a purchase registration and our post-sales service.